【01.08】美剧《越狱》三季全高清晰收藏版[英语中字] - 影音世界 - 石首社区 - Powered by Discuz! Michael在监狱的日日夜夜，将一步步地发掘出一个使他陷入如此境地的惊天大阴谋An engineer (Wentworth Miller) installs himself in a prison he helpeddesigned in order to help his brother (Purcell), a death- row inmate whoinsists he didn&#39;t not commit the crime for which he&#39;s been sentenced to die, escape. 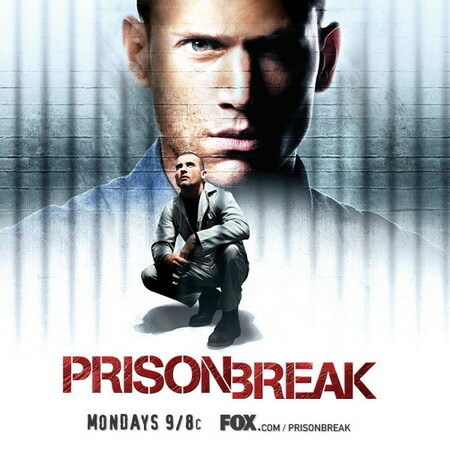 An engineer (Wentworth Miller) installs himself in a prison he helped designed in order to help his brother (Purcell), a death-row inmate who insists he didn&#39;t not commit the crime for which he&#39;s been sentenced to die, escape. This drama focuses on a prison designer who gets himself thrown into one of his own prisons to help his falsely accused brother escape death row. Described as in the vein of The Great Escape , the series will unfold over 22 episodes, charting the course of a single break. GMT+8, 2019-4-23 06:55 , Processed in 0.052858 second(s), 15 queries .